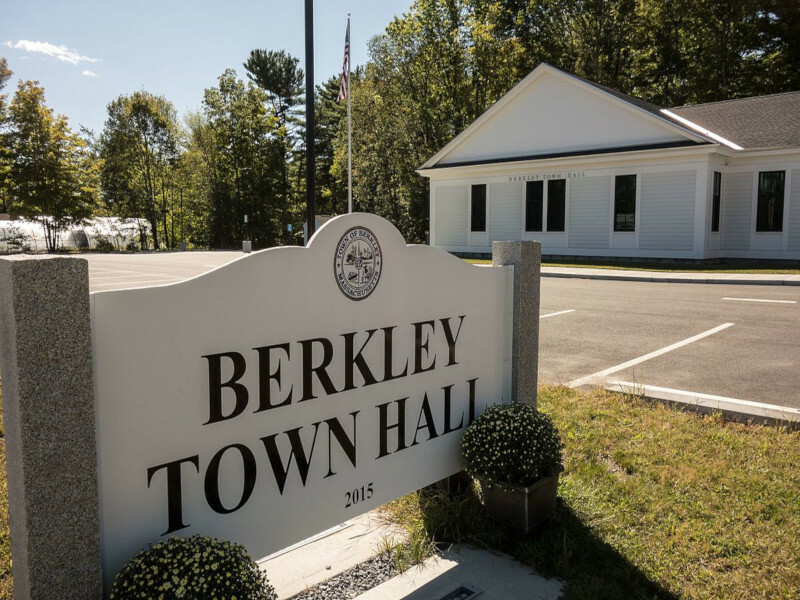 Need an Appraisal in Berkley, MA? We have been appraising residential homes in Berkley for almost 20 years and acknowledge the importance of understanding the local real estate market and what it means for the appraisal process. The Dighton Rock is a 40-ton boulder originally located in the riverbed of the Taunton River at Berkley, Massachusetts (formerly part of the town of Dighton). The rock is noted for its rock carvings ("primarily lines, geometric shapes, and schematic drawings of people, along with writing, both verified and not. "), carved designs of ancient and uncertain origin, and the controversy about their creators. In 1963, during construction of a coffer dam, state officials removed the rock from the river for preservation. It was installed in a museum in a nearby park, Dighton Rock State Park.